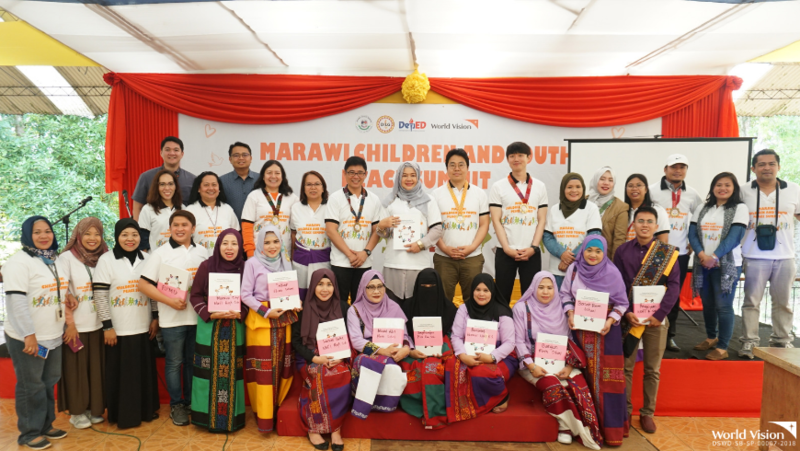 Around 100 Maranao children participated during World Vision’s Children and Youth Peace Summit, which was held today at Mindanao State University (MSU) in Marawi City. The aim of the activity is to empower the children in the said city and become advocates of peace in their own communities. 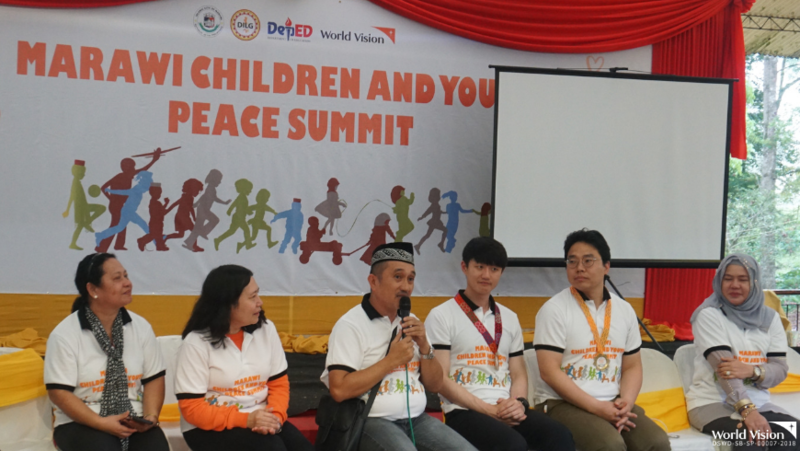 The activity was also attended by World Vision Philippines officials, guests from World Vision Korea, Department of Education (DepEd) officials and local government leaders. During the activity, the children also presented issues they identified that trouble them –such as bullying and gang violence. “The election this coming May will be a big factor for the future that we envision,” shared one police officer who is part of the adult panel. “The children and youth can be advocates this election. Vote for someone who is God-fearing and kind-hearted,” he added. 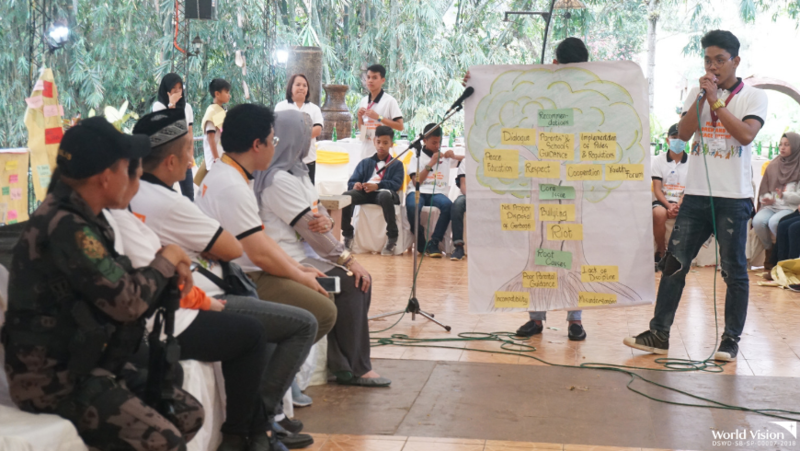 This activity is part of World Vision’s Marawi Peace and Protection Project that aims to reach at least 1,600 boys and girls and about 400 adults, including teachers, faith and barangay leaders, on various peace and child protection promotion activities. 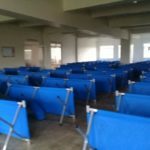 The Marawi crisis which erupted in May 2017, has displaced at least 350,000 people, according to the Disaster Response Operations Monitoring and Information Center of the Department of Social Welfare and Development (DROMIC-DSWD). Of the affected population, at least 200,000 are children.